With our extension or module installation service you can easily extend your shop without technical knowledge. Aside from our extensions, we can also install (but not configure) any other third party extension for you. 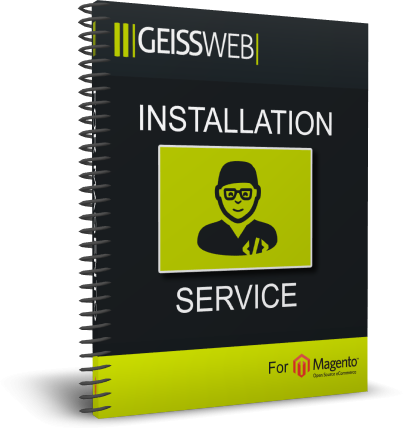 Installation service takes around one hour - you will be notified when we start and finish and of course, all changed files (if any) will be saved.